ArtWorks Open 2015 is an open competion show selected by artists Paul Johnson and Jonathan Baldock. 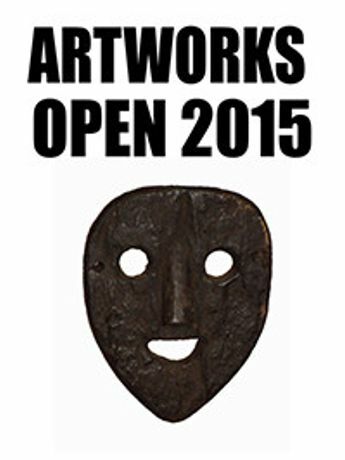 ArtWorks Open 2015 - We are delighted to announce that we are receiving submissions for this year’s ArtWorks Open. 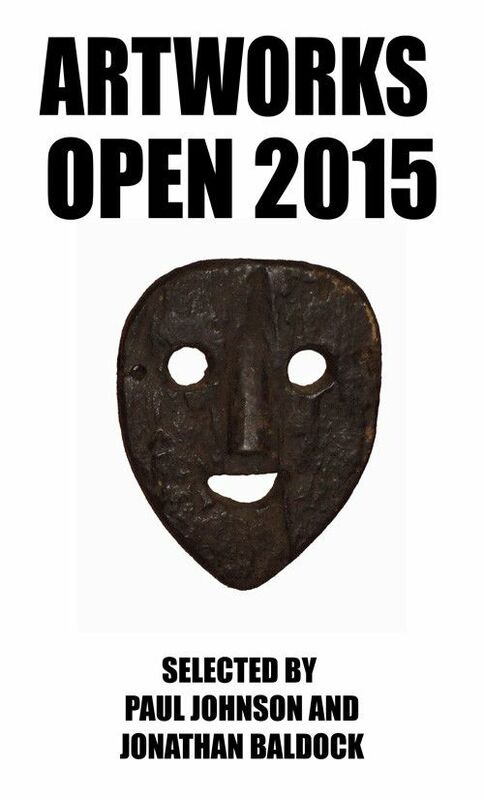 The show is being selected by artists Paul Johnson and Jonathan Baldock. Paul Johnson (b.1972) lives and works in London having studied at the Royal Academy schools and Glasgow School of Art. His recent exhibitions have included ‘A Sunless Sea’, Focal Point Gallery, Southend, UK, ‘There’s something about you that I’m unsure about’, Usher Gallery, The Collection Museum and ‘Madge Gill & Paul Johnson’ (cur. 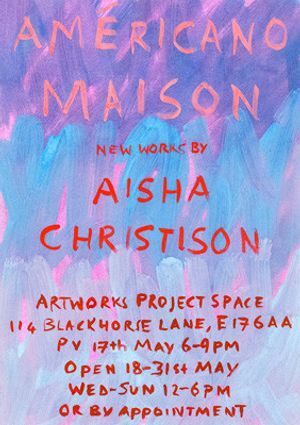 Paul Johnson), The Nunnery, Bow Arts, London. Jonathan Baldock has been awarded a fellowship by Kunstlerhaus Schloss Balmoral for 2015 and included in group exhibitions with La Galerie, Noisy-le-Sec, Paris, FR, a two person exhibition with Emma Hart at L’Etrangere (June 2015), an online group project SUNSCREEN commissioned by EM15 for the Venice Biennale (2015). In 2016 Jonathan has an exhibition with Maria Zahle and Nicholas Pope at the Northern Gallery of Contemporary Art, UK, & Kunstforeningen & EMMA Espoo Museum of Modern Art.